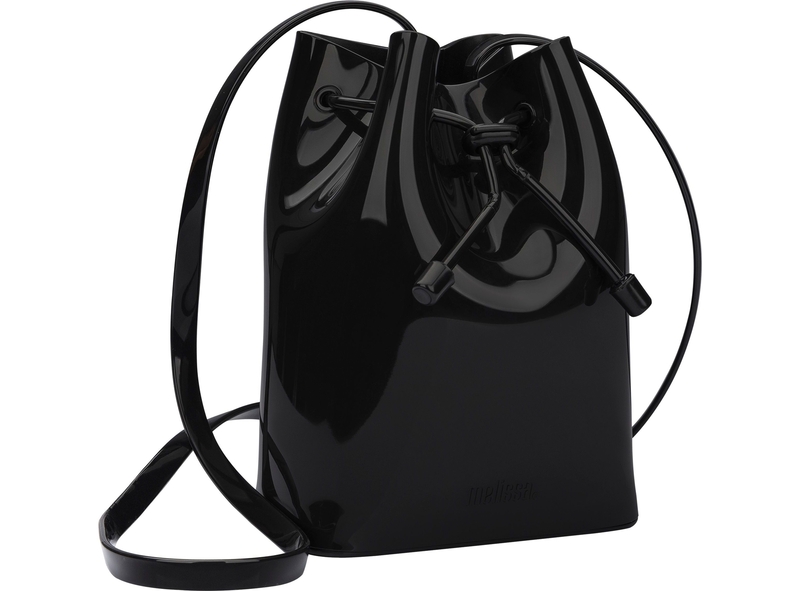 Melissa’s new version of its sac bag is back but this time even more special. One of the brand’s fans iconic hits, the new model gets a very charming mini option with an animal print stamp. 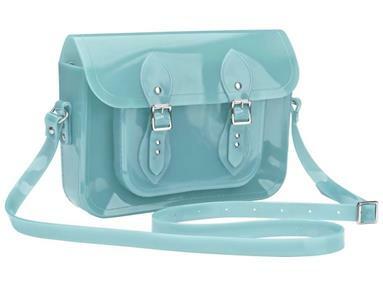 It is the ideal bag for moments that need a practical and stylish accessory in a basic and timeless style.